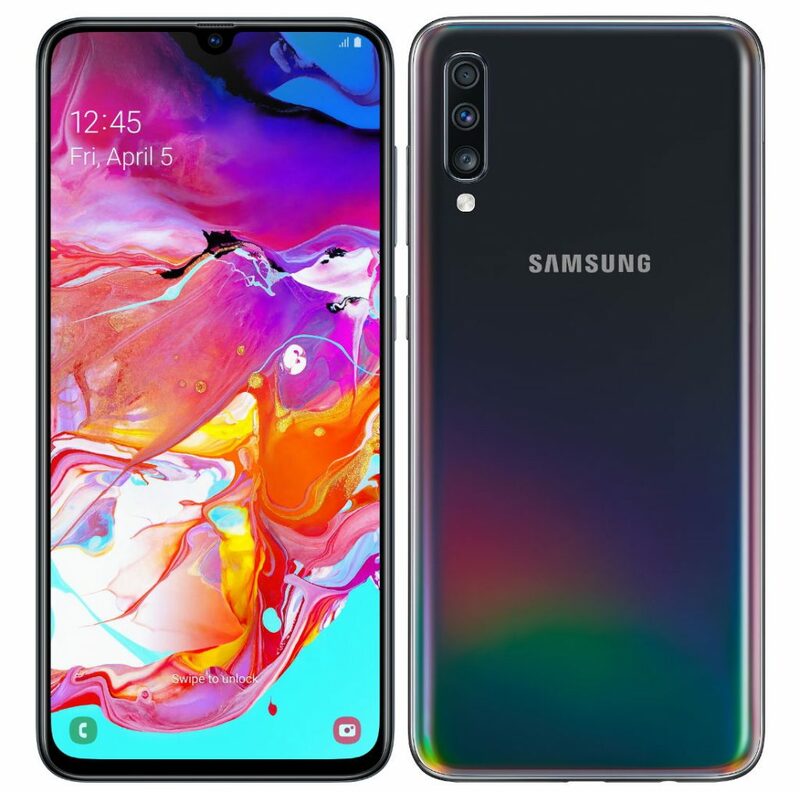 Samsung Galaxy A70 smartphone was officially launched in Russia today. The key features of the latest A-series smartphone include an Infinity-U Super AMOLED display, Snapdragon 675 processor with up to 8GB of RAM, Android Pie with Samsung One UI, triple rear cameras and a 32-megapixel front camera. The Galaxy A70 sports a 3D Glasstic body with gradient finish and packs an in-display fingerprint sensor. 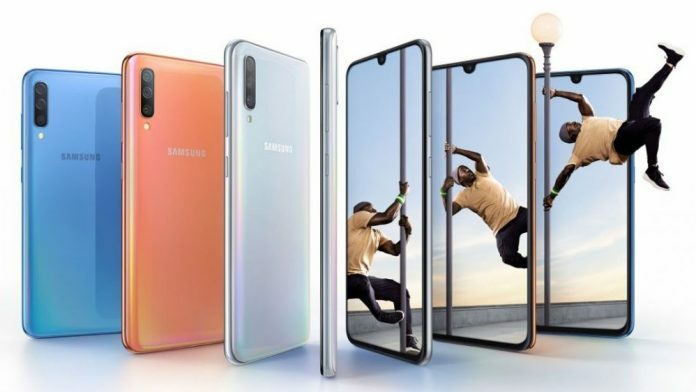 The Samsung Galaxy A70 sports a 6.7-inch Full HD+ (2400 x 1080 pixels) Infinity-U Super AMOLED display. It is powered by Snapdragon 675 processor paired with up to 8GB RAM. It packs up to 128GB storage that is expandable up to 512GB via micro SD card. The smartphone runs on Android 9.0 Pie with Samsung One UI. Connectivity options on the phone include Dual 4G VoLTE, Wi-Fi 802.11 ac, Bluetooth 5, GPS/GLONASS, USB Type-C, and 3.5mm audio jack. It packs a 4,500mAh battery with 25W fast charging support. In terms of camera, its triple camera set up at the back includes a 32MP primary camera with f/1.7 aperture, a 5MP depth sensor with f/2.2 aperture, and an 8MP 123° ultra-wide angle camera with f/2.2 aperture. It has a 32MP front camera with f/2.0 aperture. The Samsung Galaxy A70 price starts at 29,990 rubles (Rs. 32,100 approx.). It comes in Blue, Black, Coral, and White colors and will go on sale from April 8 in Russia. There is no word on its availability in other markets as of now.